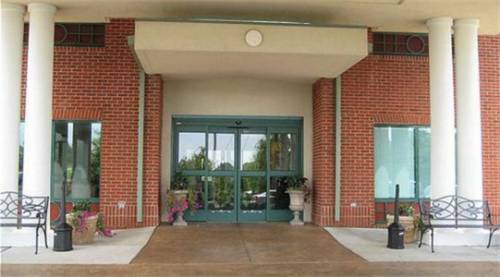 Facsimile machines are standing by, so people could send off you documents, and there are soda and candy vending machines where you could buy candy bars and cookies. 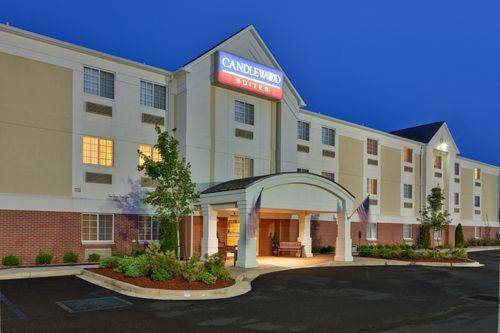 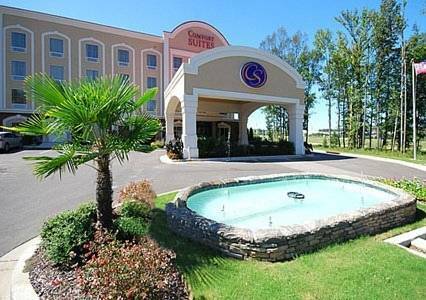 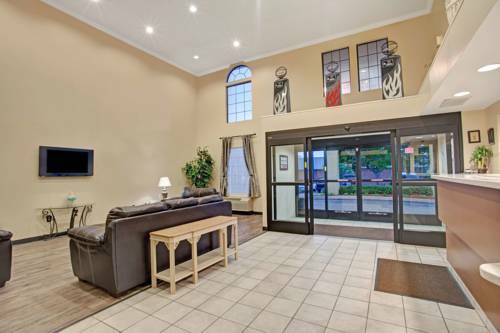 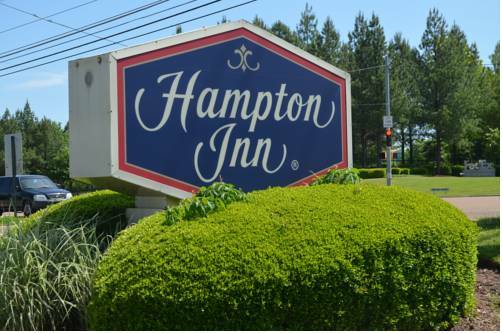 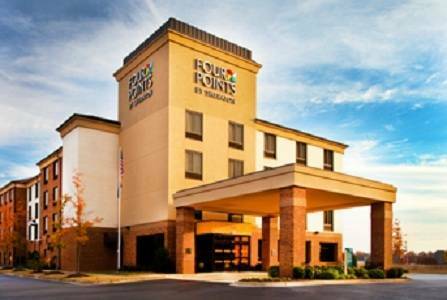 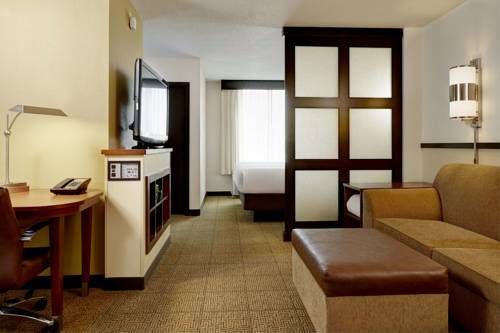 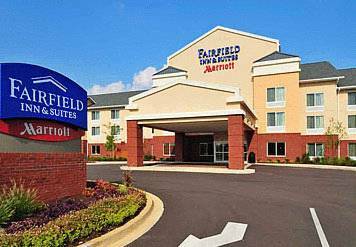 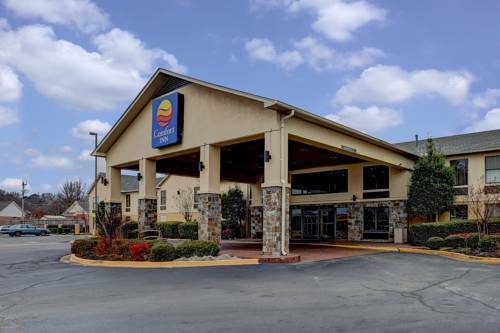 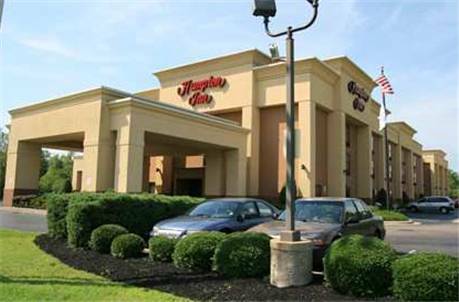 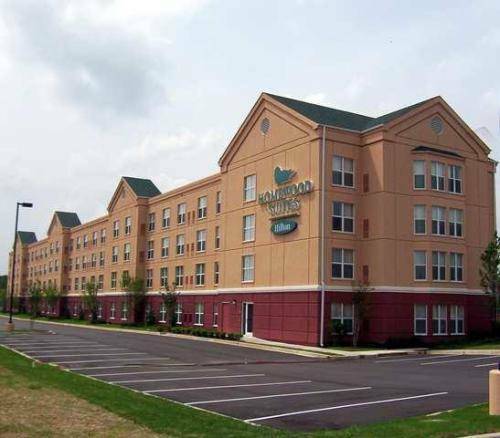 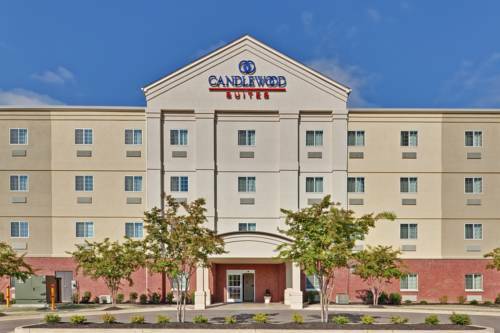 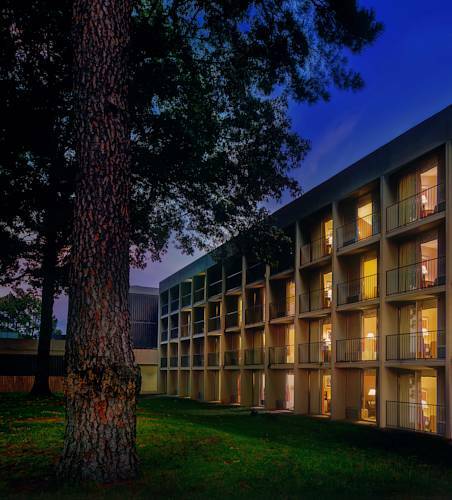 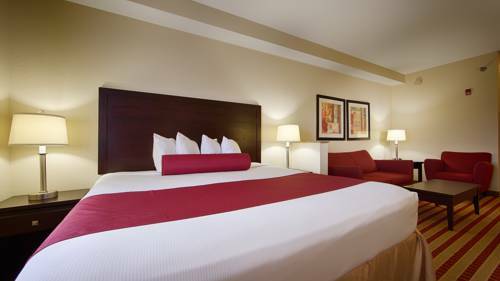 These are some other hotels near Fairfield Inn & Suites Memphis Olive Branch, Olive Branch. 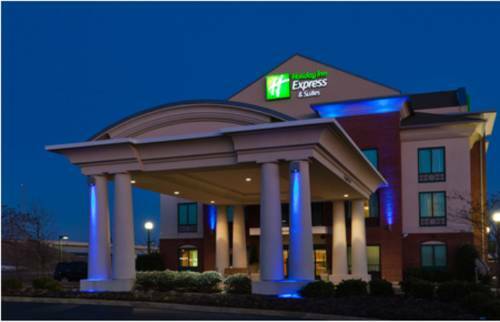 These outdoors activities are available near Fairfield Inn and Suites Memphis Olive Branch.